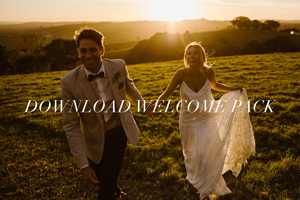 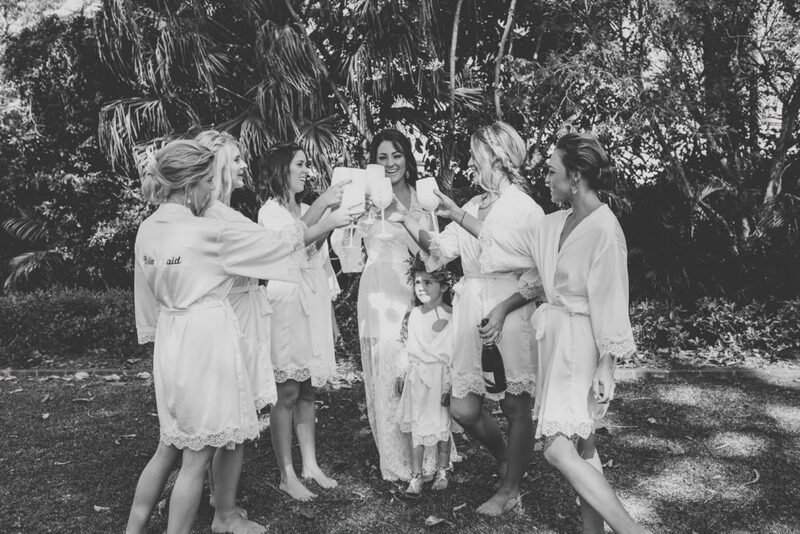 Sinead from Byron Bay Wedding Hair Co. specialises in mobile wedding hair. 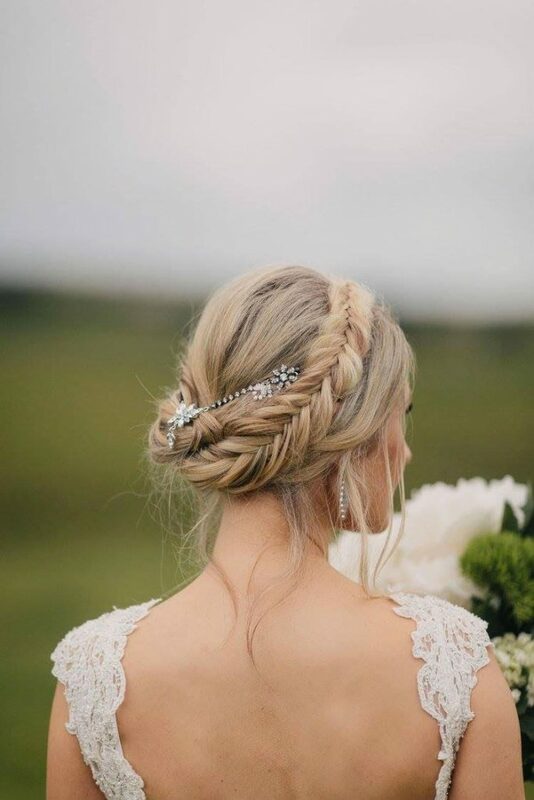 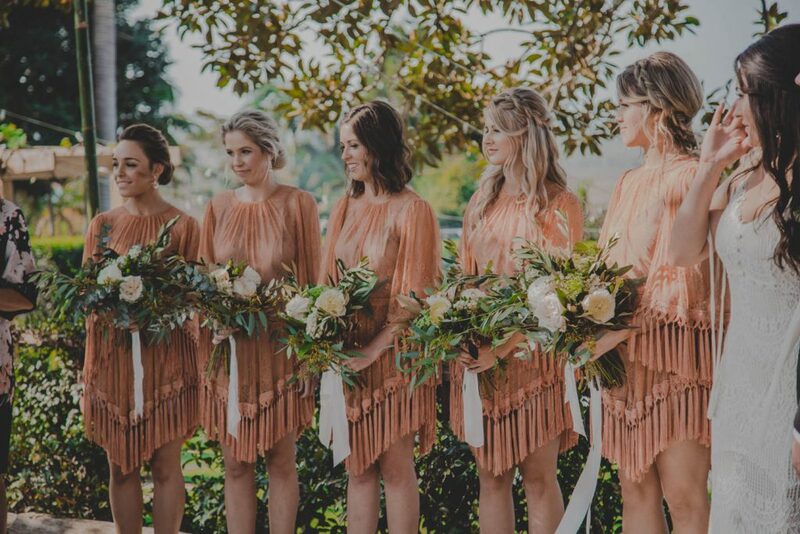 Whether you’re looking for beachy- boho chic, crowd-stopping vintage glamour or the modern classic bride, trust that Sinead has your every need sorted when it comes to hair styling. 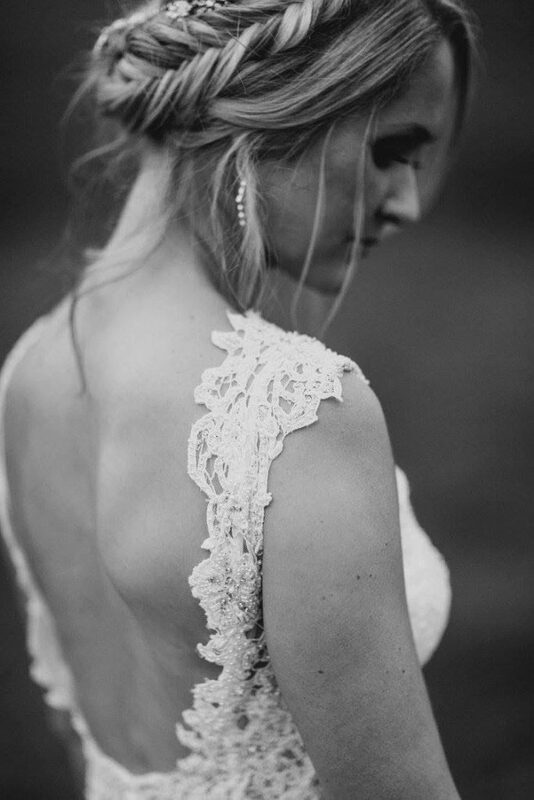 With over 15 years of experience under her belt, working in fashion, editorial and bridal. 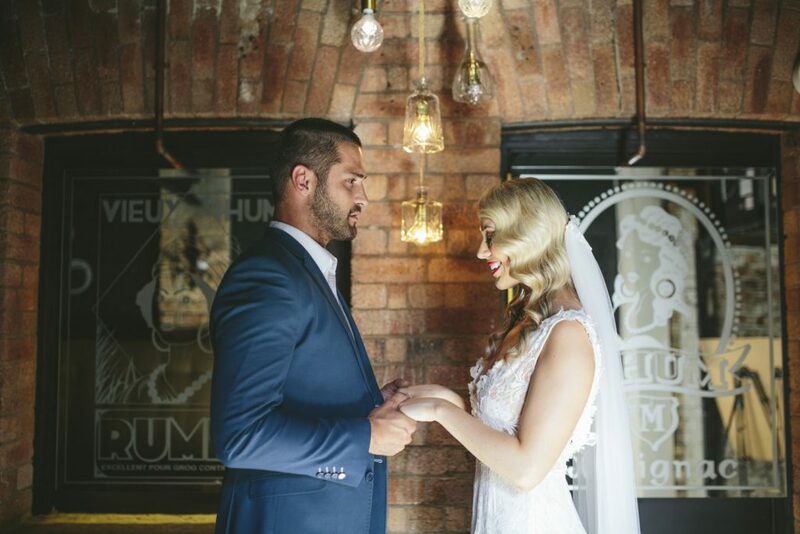 You can rest assured that Sinead has all of the attributes needed to offer you quality hairstyling on your special day. 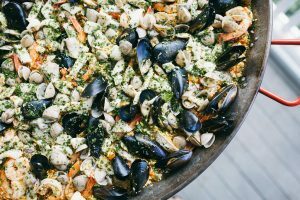 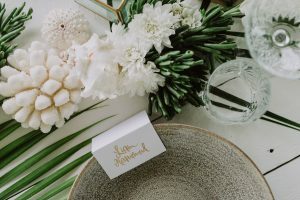 Sinead likes to create a relaxed vibe on your wedding day, this is very important to her as she knows how stressful the lead up can be. 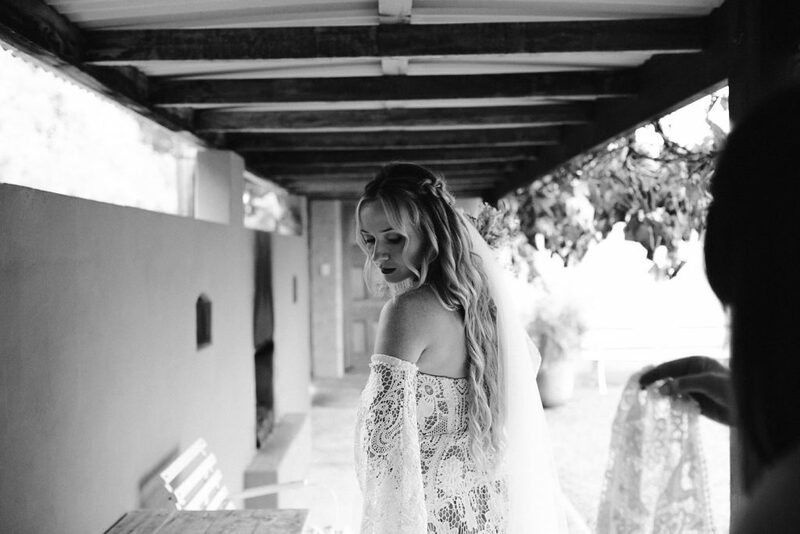 So just sit back, relax and let her transform you into the beautiful goddess bride that you deserve to be. 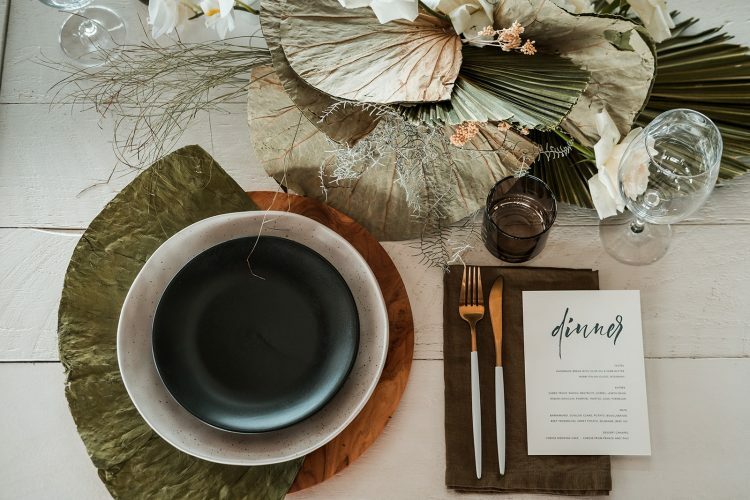 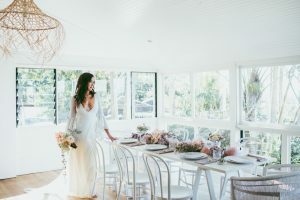 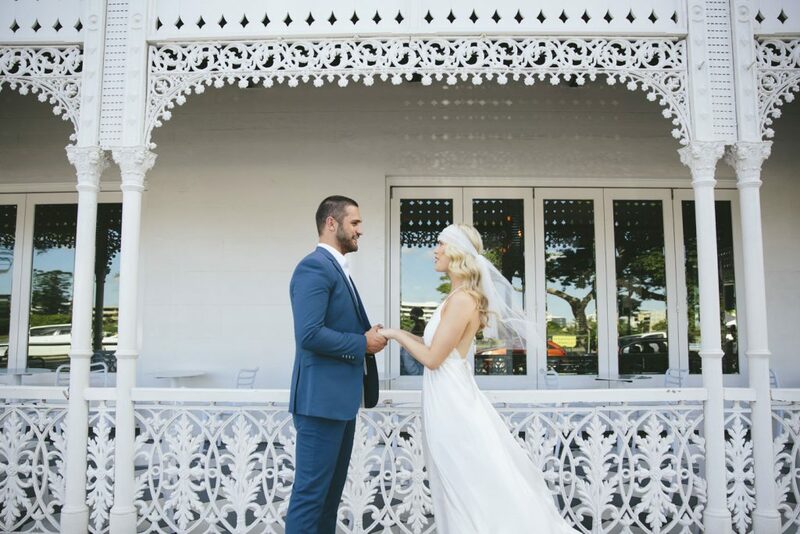 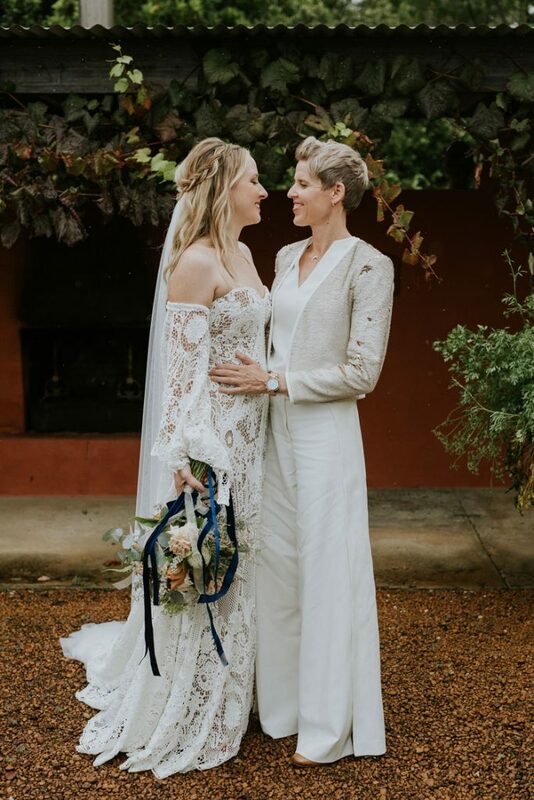 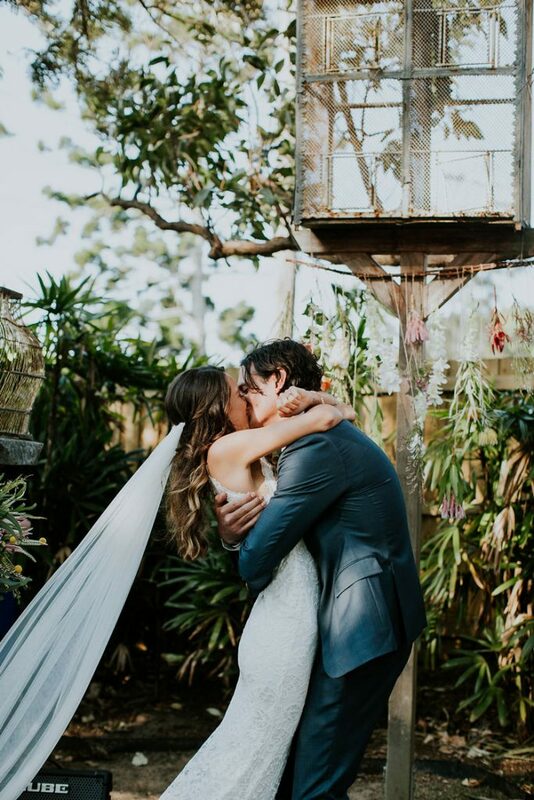 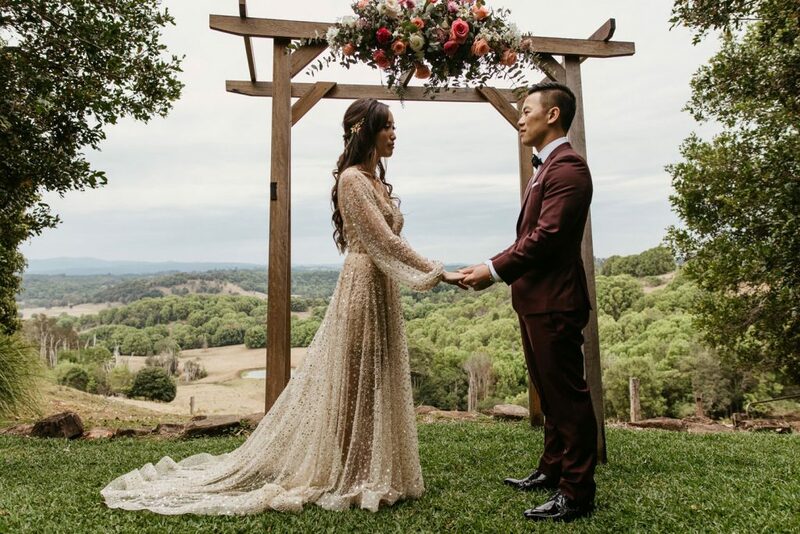 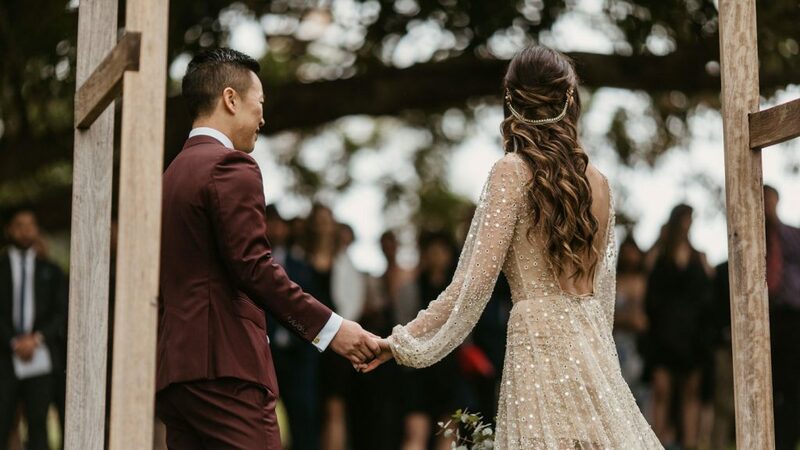 Byron Bay Wedding Hair Co. also offer makeup services, if you would prefer to have all of your hair and makeup needs covered under one booking. 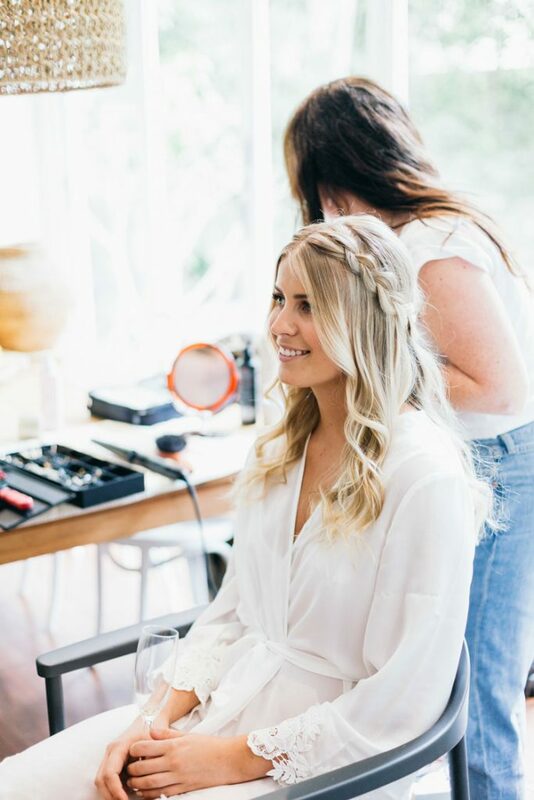 We work with a team of super talented makeup artists.